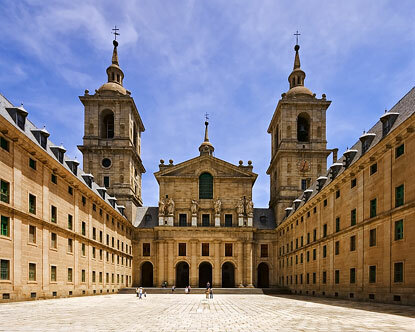 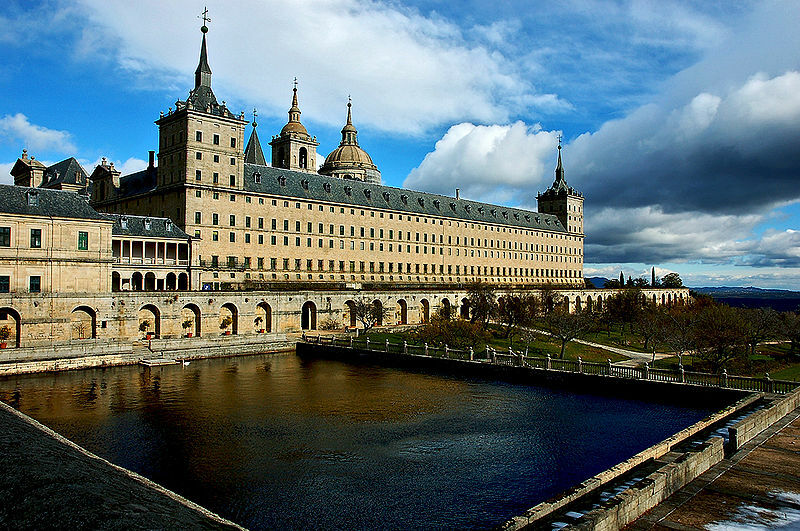 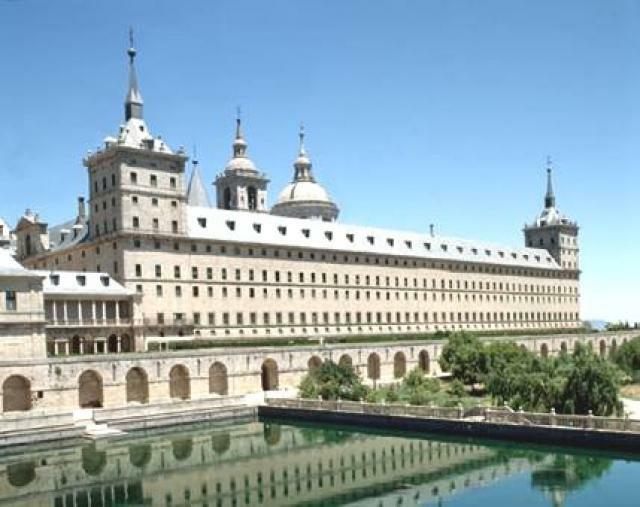 The Escorial comprises two architectural complexes of great historical and cultural significance: the royal monastery itself and La Granjilla de La Fresneda, a royal hunting lodge and monastic retreat about five kilometres away. 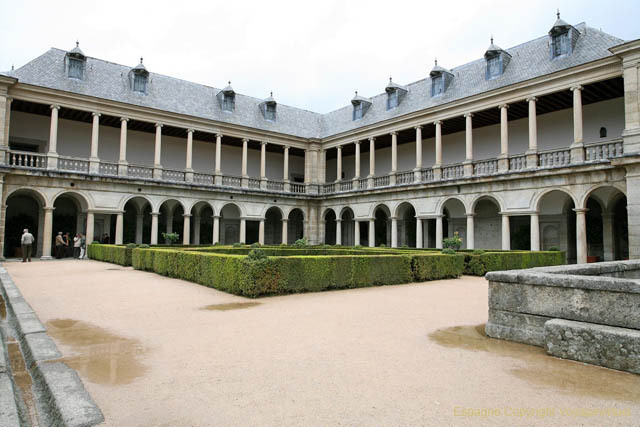 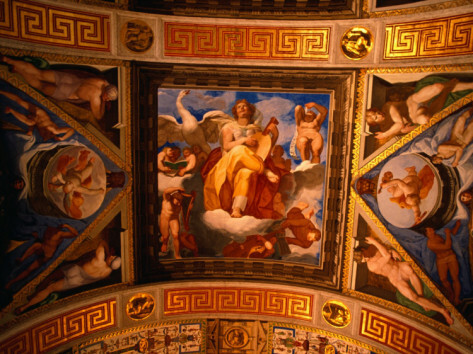 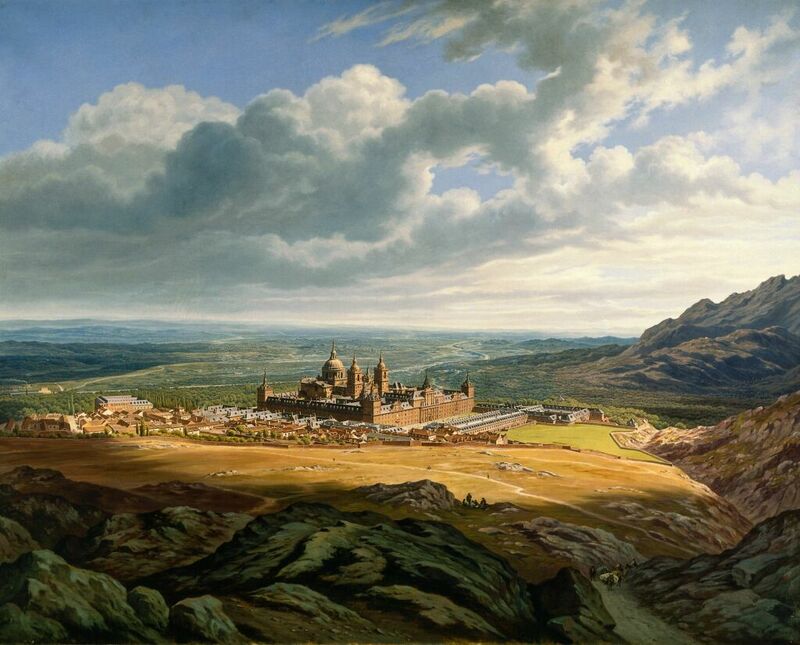 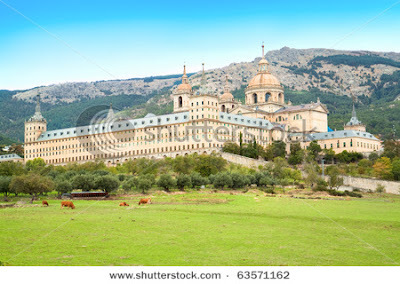 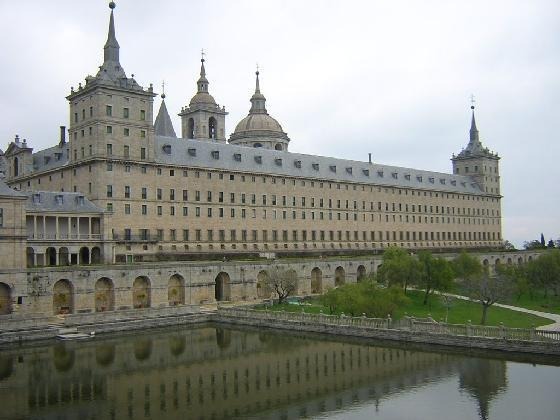 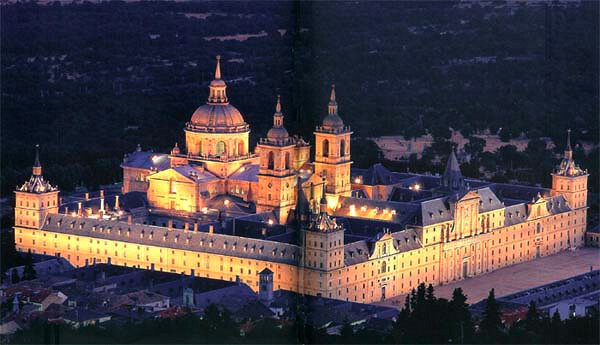 These sites have a dual nature; that is to say, during the 16th and 17th centuries, they were places in which the temporal power of the Spanish monarchy and the ecclesiastical predominance of the Roman Catholic religion in Spain found a common architectural manifestation.El Escorial was, at once, a monastery and a Spanish royal palace. Originally a property of the Hieronymite monks, it is now a monastery of the Order of Saint Augustine. 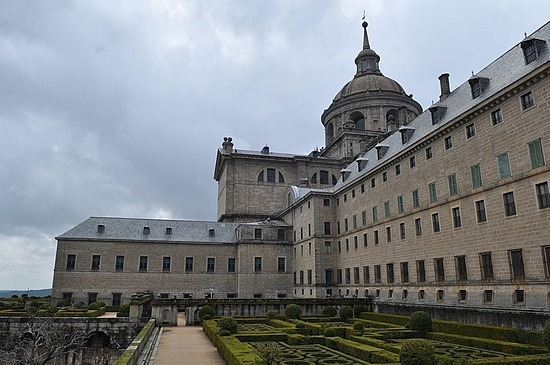 Philip II of Spain, reacting to the Protestant Reformation sweeping through Europe during the 16th century, devoted much of his lengthy reign (1556–1598) and much of his seemingly inexhaustible supply of New World gold to stemming the Protestant tide. 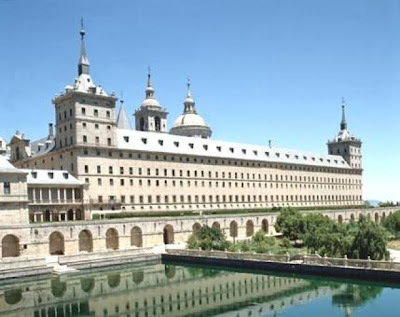 His protracted efforts were, in the long run, partly successful; however, the same counter-reformational impulse had a much more benign expression thirty years earlier in Philip's decision to build the complex at El Escorial.